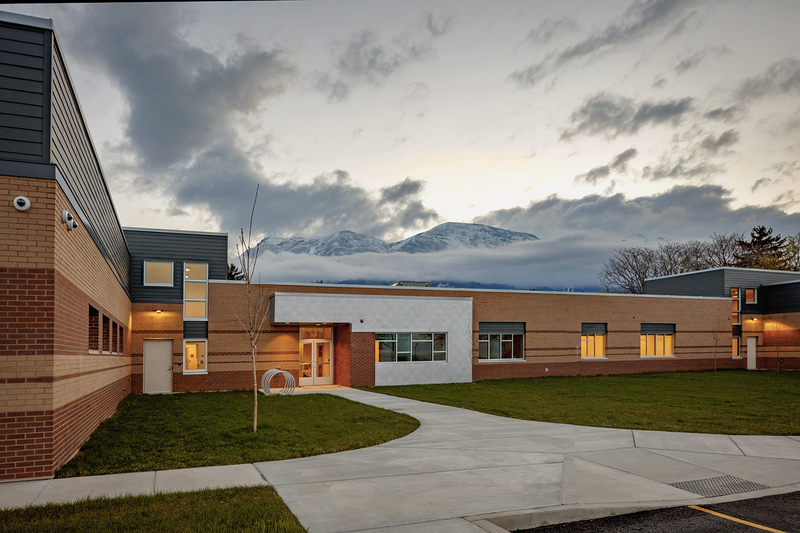 R&O provided the preconstruction and design for this 22,149 sf medical-residential facility at the Utah State Developmental Center. 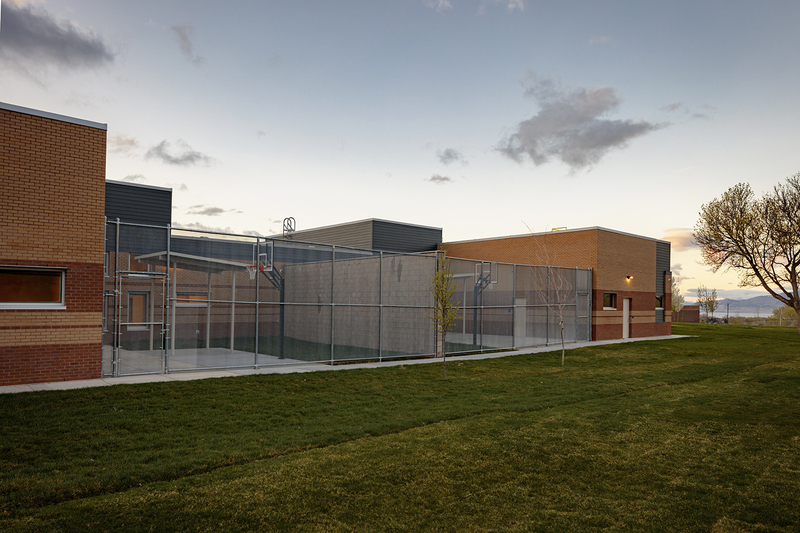 Throughout the design, R&O collaborated with staff, developmental specialists and the design team to build a facility that met USDC’s unique needs. 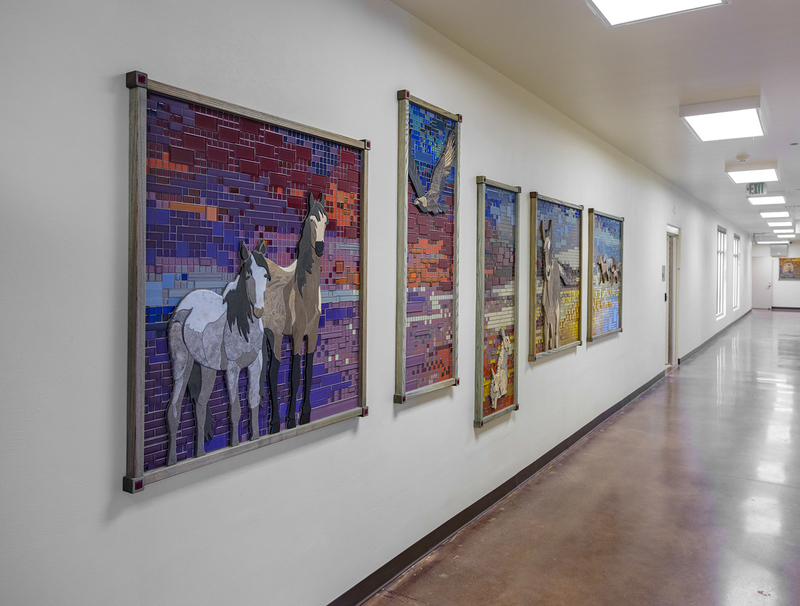 R&O’s goals for the project included designing and building a facility that consolidates 100% of USDC’s intake activities, creating an environment that is safe for residents and the staff who care for them, and affording residents the dignity and respect of a warm, aesthetically pleasing home while meeting functional needs associated with their severe behavioral issues. 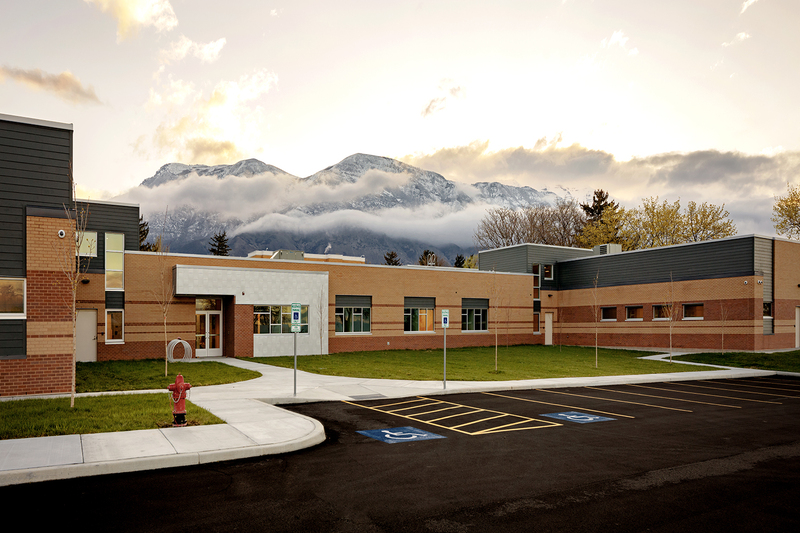 The state-of-the-art facility accommodates turn-key admissions, assessment and housing for up to 36 residents. It includes all necessary areas for incoming residents to stay for several weeks while an assessment of their long-term needs is completed. Office and support space for 25 staff members per shift is also consolidated in the new facility. 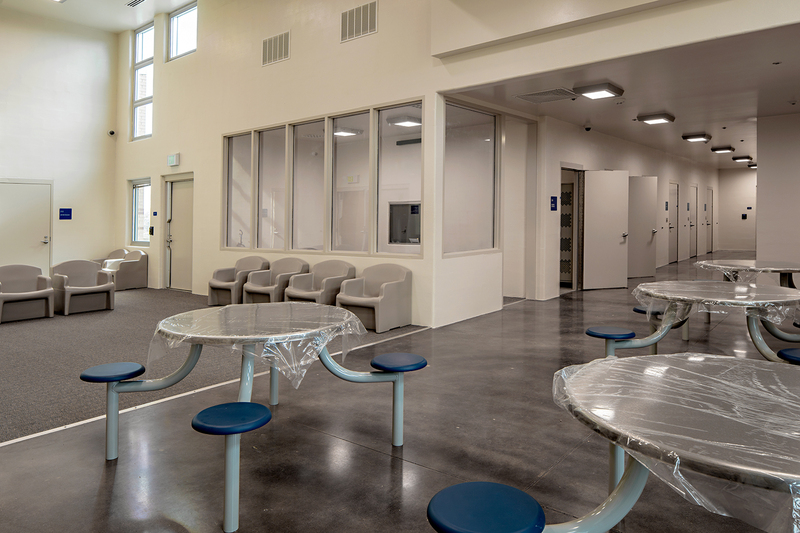 Unique resident safety features include tamper-proof fixtures, extremely durable materials, unobstructed views of all corners and hallways, shatterproof windows, and zero strangulation or potential projectile hazards.